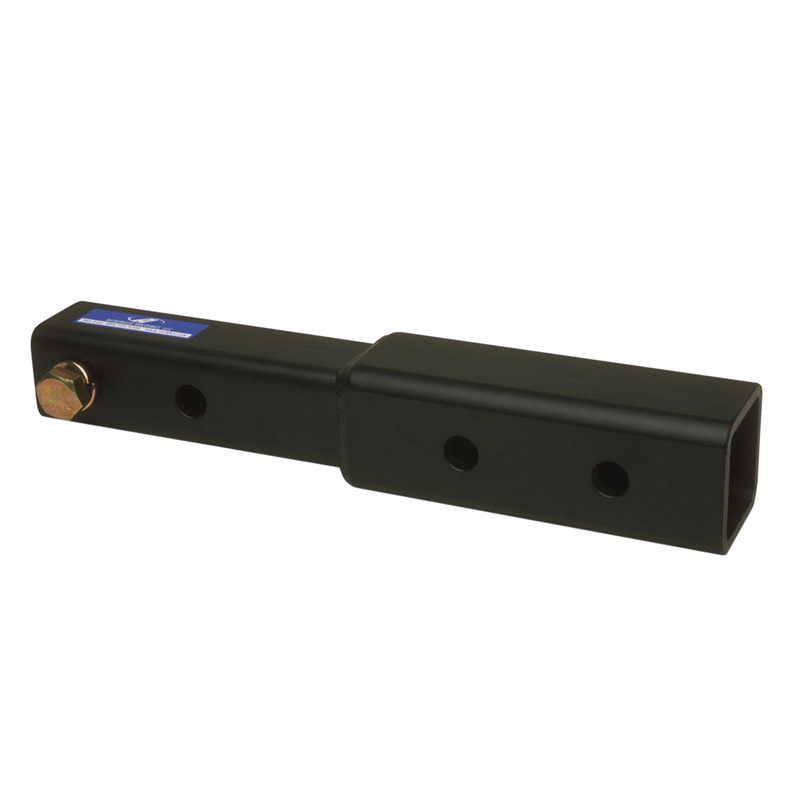 Heininger Advantage Hitch Extensions are designed to extend the receiver hitch up to 11 inches. 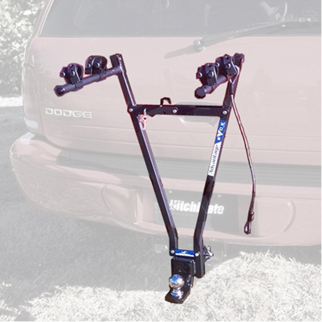 This allows you to mount bike racks that normally would not fit on your vehicle. These extensions are also perfect for vehicles with rear-mounted spare tires. The integrated anti-wobble device fits 2-inch receiver hitches and keeps both your mount and bicycles stable. 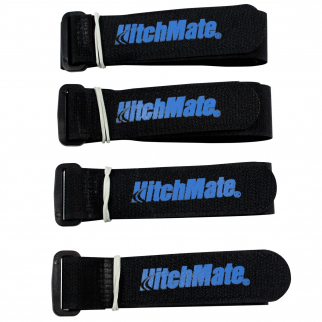 4pk Heininger Automotive Hitchmate Multi-use Reinforced Quick Straps - Black $ 11.99	• 40% off! Emergency Hammer Window Punch and Seat Belt Cutter $ 7.99	• 47% off! Heininger SportsRack V-Rack 2 Bike Carrier $ 111.99	• 25% off!